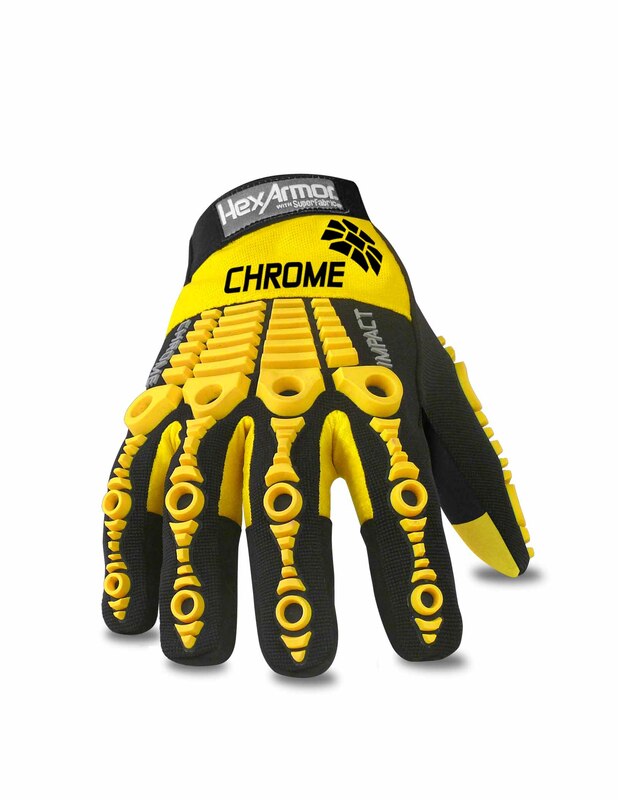 The industry-changing Chrome Series® delivers protective gloves that continually exceed expectations, pairing comfort and cut protection in a hi-vis and highly-dexterous design. 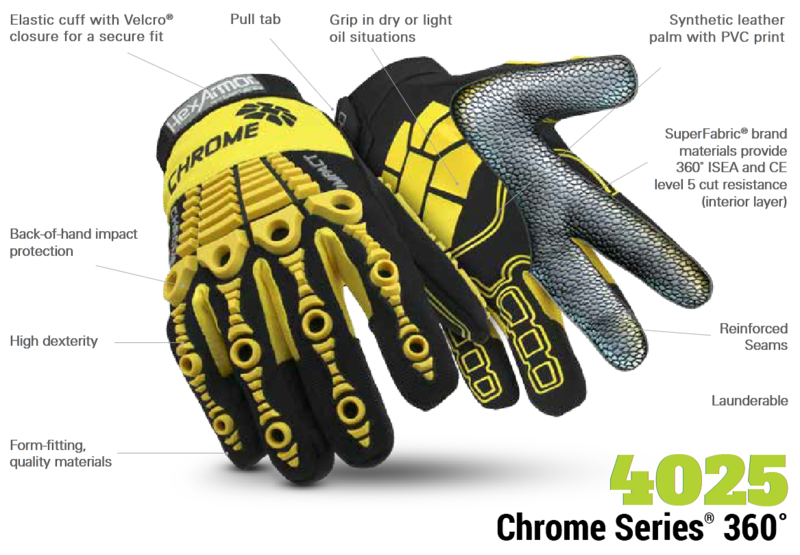 The Chrome Series® Cut 5 360° 4025 is equipped with a full-hand layer of level 5 cut resistance, giving it the most extensive cut and industrial puncture defense system in the series. The 4025 is built to keep the entire hand shielded from sharp-edged hazards with a 360° cover of SuperFabric® brand material, in addition to an advanced impact-protective design that lines the back of the hand. 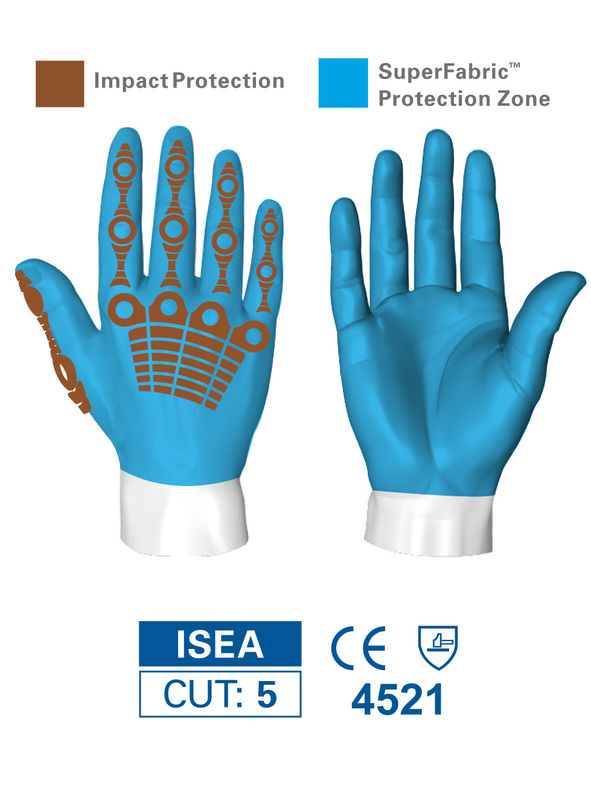 The 360° 4025 also includes a PVC-printed palm for excellent dry grip, and a short Velcro® closure cuff that fits properly and allows a full range of motion. SuperFabric® brand material provides ISEA level 5 cut resistance and surrounds the hand with the highest level of protection available in the industry. 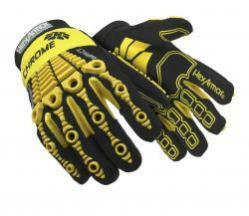 PVC printed synthetic leather palm provides reliable grip in dry or light oil situations, while increasing abrasion resistance.